Trekking is an amazing activity for almost any nature lover to engage in. Being right in the heart of nature and away from the hassles of urban living is a great way one can distress and relax, while at the same time enjoying the endless and unfathomable beauty which the natural world has to offer. Banasura hill trek is one such trek which can offer you the best of it’s kind in a tropical climate. There are certainly plenty of excellent locations that make for great treks in Wayanad. With a little bit of effort, one can find plenty of amazing locations to trek in while in this little tropical pocket of Kerala. 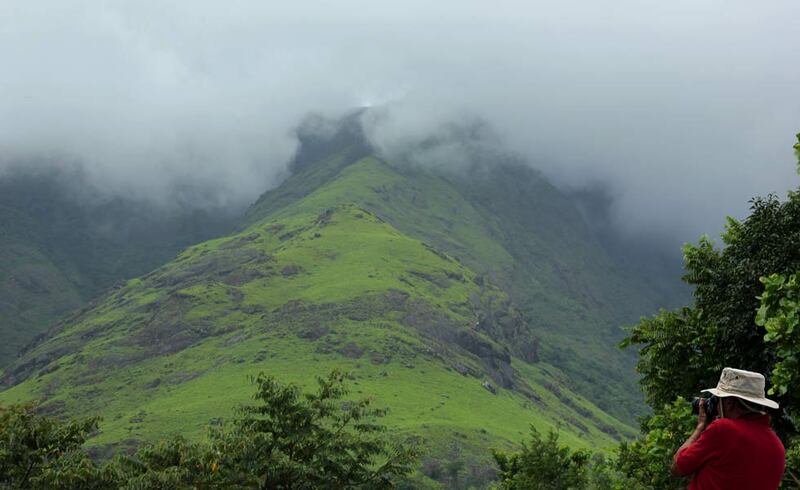 And when it comes to great trekking locations, one of the best trekking locations in Wayanad would be Banasura Hill. Banasura Hill is an important trekking location not just in Wayanad but all of Kerala. There are plenty of people who throng to this location so as to witness the scenic beauty all around it as well as the adventure of just going about and exploring the place while on a trek. Due to the popularity of the place, one can expect a great deal of connectivity in and around Banasura Hill. Despite being located in a fairly remote corner of the district, reaching here isn’t going to be much of a hassle as there are plenty of public and private means of transportation. To begin the trek, the first thing that one will need to do is to reach Padinjarethara, a town that is situated around 18 Km from Kalpetta. The place is very close to the highway and can be easily reached by bus. After one reaches the town of Padinjarethara, one can reach the main trekking spot to begin the ascent towards the summit of Banasura hills. Doesn`t matter where you travel you can still stay connected to your favorite windows applications/media and data remotely on your smartphone device itself with reliable windows virtual PCs from www.CloudDesktopOnline.com with 24*7 top-notch technical support from one of the best DaaS providers – Apps4Rent. Upon reaching the beginning of the trekking spot, one will need to get the permission of the forest department, which has a post at Mananthawadi, where one can get the necessary permit. Once the permit is obtained, one can begin trekking towards the peak of Banasura hills. Banasura Hills is located in the heart of the Western Ghats, making it a place that has abundant rainfall almost all throughout the year. This rainfall, however, is concentrated around the month of July. Therefore, it is best that one goes for trekking after the monsoons so as to get the best possible environment to have an adventure. It is recommended to avoid summers for trekking due to the fact that it tends to get very hot and can make trekking here very stressful and uncomfortable. The trek is fairly moderate when it comes to difficulty and can take a couple of hours to reach the permit. Trekking here begins close to the famous Banasura dam, one of the largest earth dams in India. Once the trek crosses the dam, the main trip begins and will take a couple of hours for one to cover the trail. There is enormous scenic beauty all over the place. The trek here will allow for one to see a wide variety of beautiful natural vegetation, ranging from grasslands to forests as well as everything in between. In addition to this, there is the added advantage of the region being very pristine compared to other locations in the same area. This is something that is characteristic of Banasura Hills, as there is almost no human activity after crossing a particular location, with the location itself being the famous Banasura Dam. After trekking here a couple of kilometres, hikers will come across a place called Meenmutty which has an amazing waterfall that people from all over come to witness.The trek then continues through patches of forests, grasslands and rocky terrain, after which the peak can be reached. After reaching the peak, one can witness one of the most beautiful of sights in Wayanad as well as Kerala. Along with this trekking route, it is possible for one to witness wildlife such as elephants, deer and boar if one is lucky. The best spot to see them would be near the watering areas where they often come out of the forest for a drink of water. The wildlife is more apparent than one would expect; the location is abundant with wild animals, with the only thing required to see them being patience and attention to the details. The place is entirely forested with very little human habitation beyond a certain point. Getting lost here is a real possibility. It is, therefore, necessary for one to stick to the trekking group and not stray from the path. One should also note here that there is an abundance of wildlife in the region, making it very dangerous to stray into the dense forests that surround the trekking trail. The place happens to be located in one of the most scenics of all locations in south India due to which it is possible to get tempted to wander off into the unknown and begin exploring around. Trekkers must resist doing this for the sake of their own safety and security. It should also be noted that many of the areas are protected as a wildlife reserve, meaning that one could even end up getting charged by the local forest department for trespassing into protected areas. In addition to this, it should be added that Banasura Hill trekking trail has a few rocky areas where one can slip if they are not careful. It is best for one to be precautious when crossing these locations. If in case one is interested in watching the wildlife, it is best that they are witnessed from as far away as possible to stay safe. One should avoid going close to the wild animals, which are fairly abundant during much of the year in and around this area. It is best to observe the animals from a far-off distance using a pair of binoculars if necessary for getting clear views of the animals. 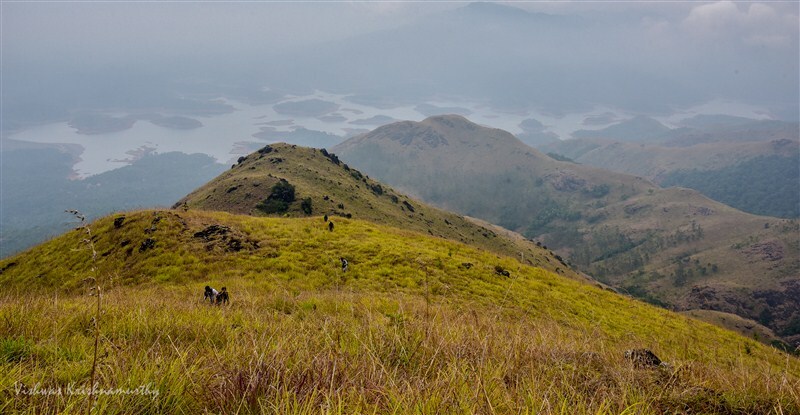 As a whole, trekking in Banasura Hill of Wayanad is an amazing choice should be into adventure expeditions. The unique beauty of the location, in addition to the serene environment as well as the breathtaking views, will make for a truly memorable trip.